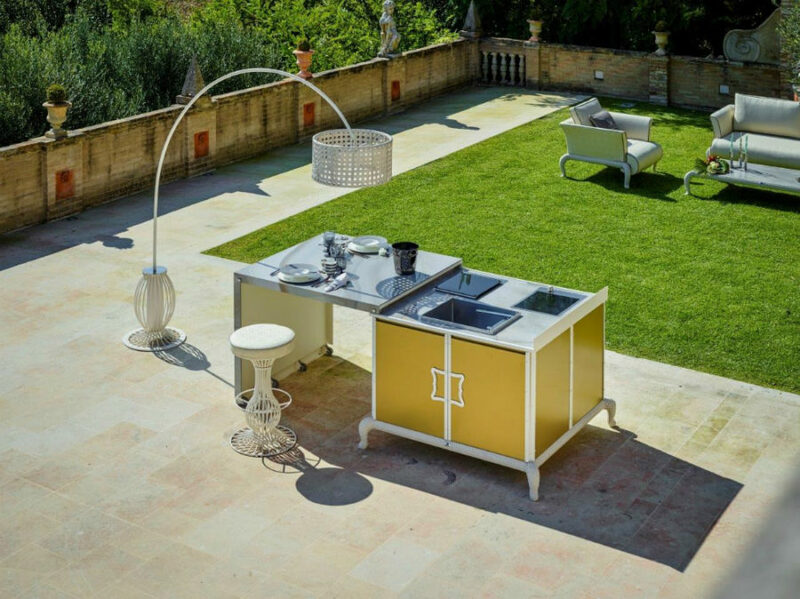 You may think about an outdoor kitchen as a luxury but it has so many practical sides, it’s hard not to consider it once the spring time sets comfortably outside your house walls. 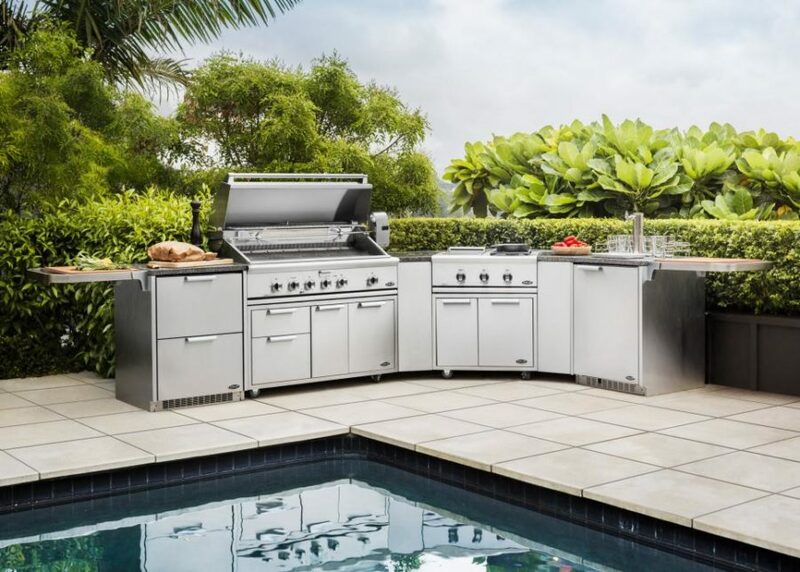 It doesn’t only look and feel cool, an outdoor kitchen might give you additional cooking options like BBQ, grill, or a wood fire pizza oven. 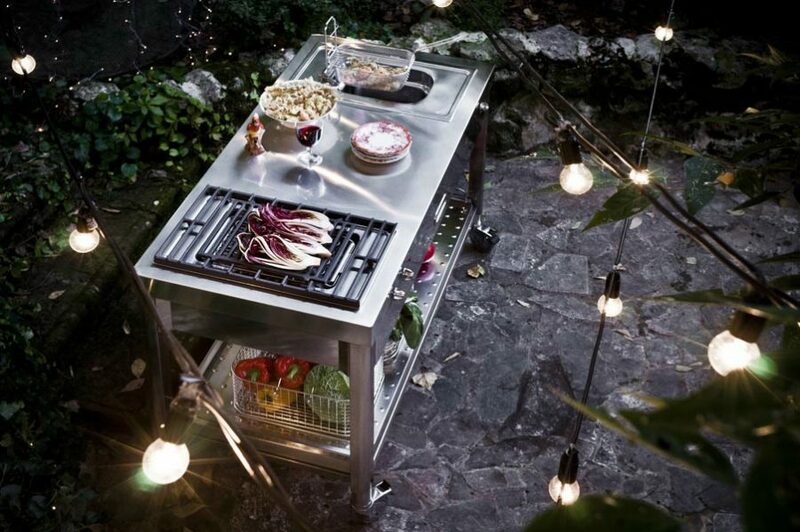 Modern outdoor kitchens also come inseparable from greenery that can, too, help you enhance your recipe book. 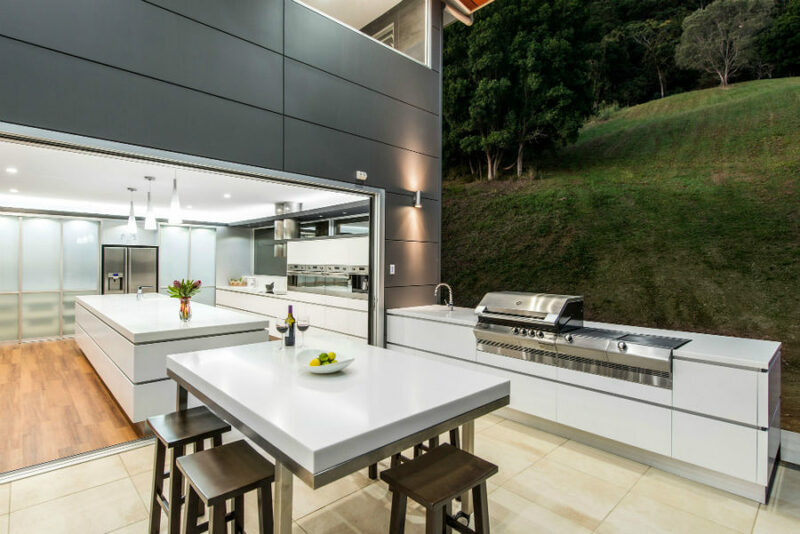 It’s not difficult to build an outdoor kitchen but professional modern kitchen designs look that much more alluring and stylish. 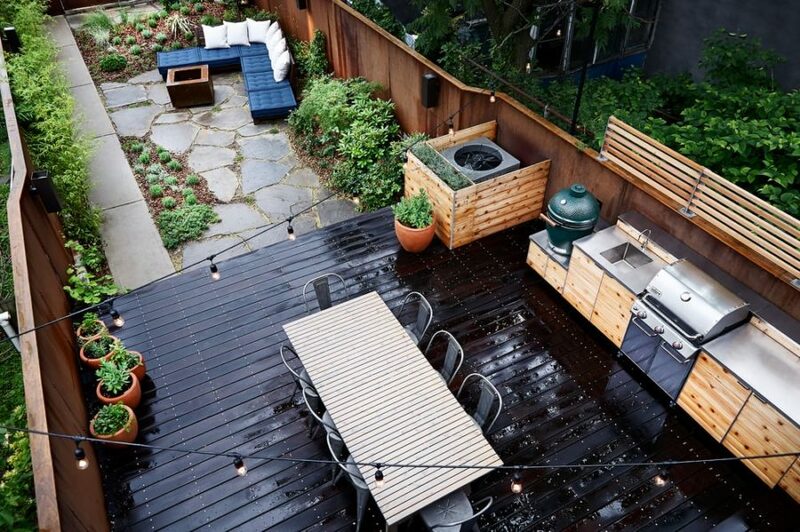 An artistic vision can help you take advantage of the location, positioning, and local greenery. 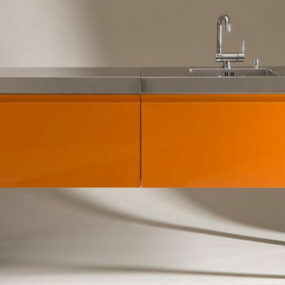 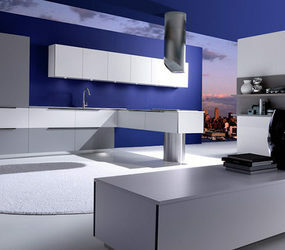 Modern furnishings and appliances give your wall-less room a polish as well as some appropriate boundaries. 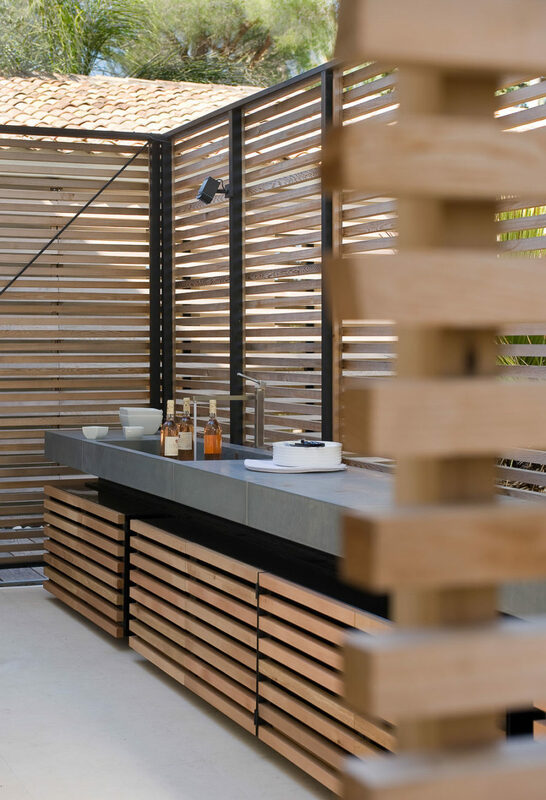 Modern outdoor kitchens often share that cool interior-like look that has everything from a color scheme to a focal point. 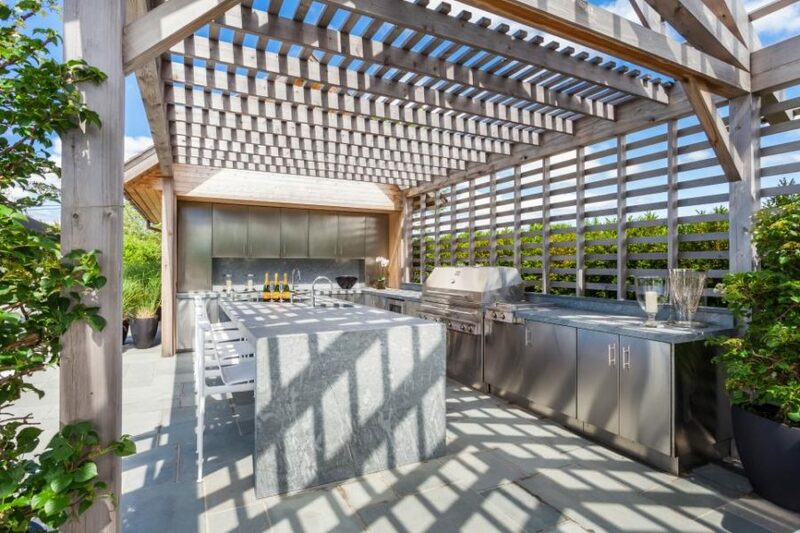 When planning a modern outdoor kitchen, consider making it a part of your house. 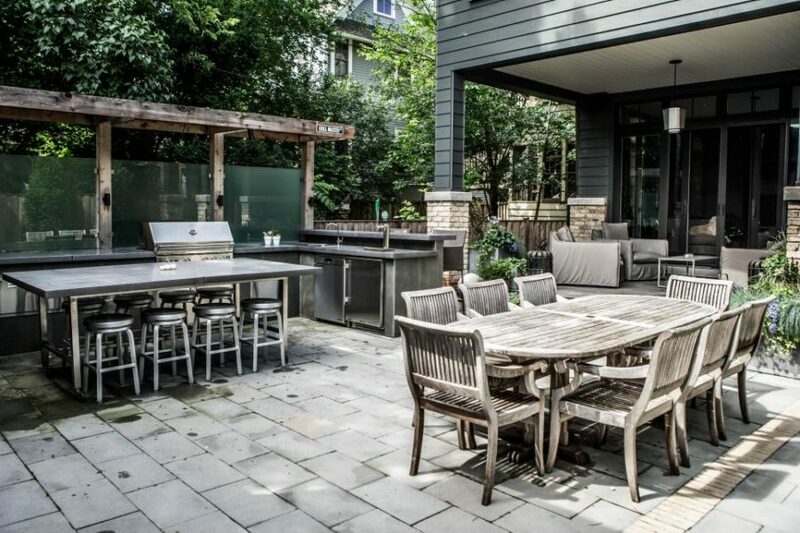 It’s easier to get to the water, sewage, and all kinds of resources and features you may need in your alfresco cook room. 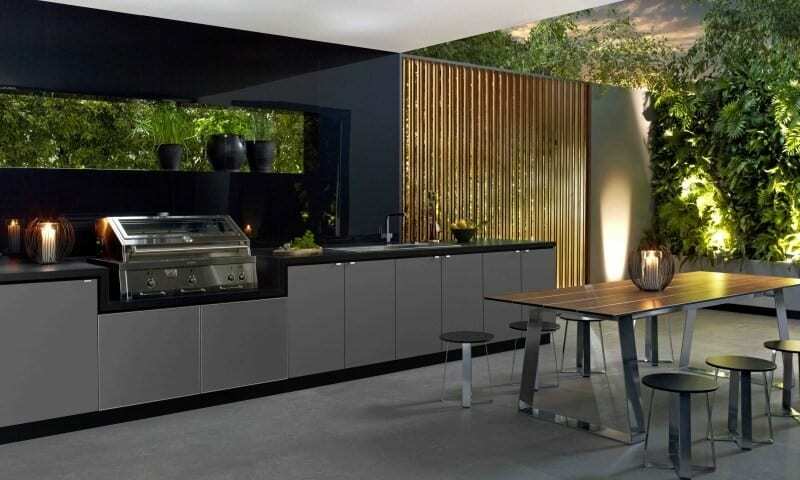 Continuing an indoor kitchen into an outdoor area is a popular solution in modern house building. 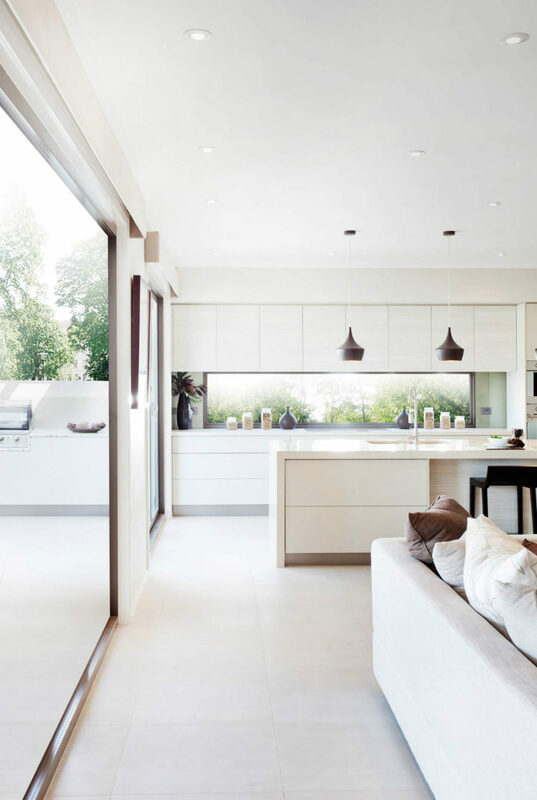 It’s easier to create a kitchen where you could feel at home closer to the house, taking advantage of the entire indoor/outdoor atmosphere. 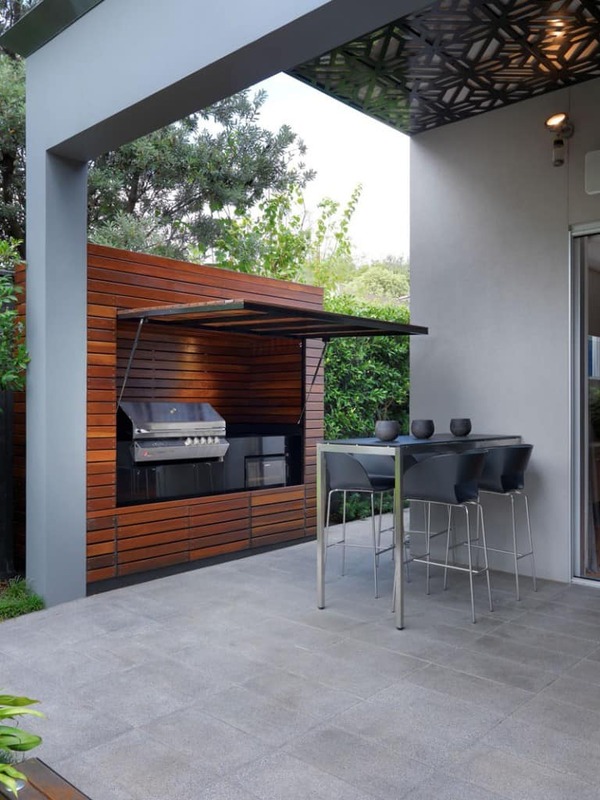 Also creating an indoor/outdoor kitchen, easily accessed from either side of the house, is a great way to save on the whole endeavour. 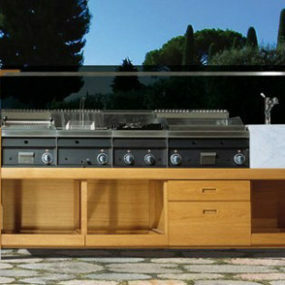 The beauty of modern outdoor kitchens is that they age really well both physically and aesthetic-wise. 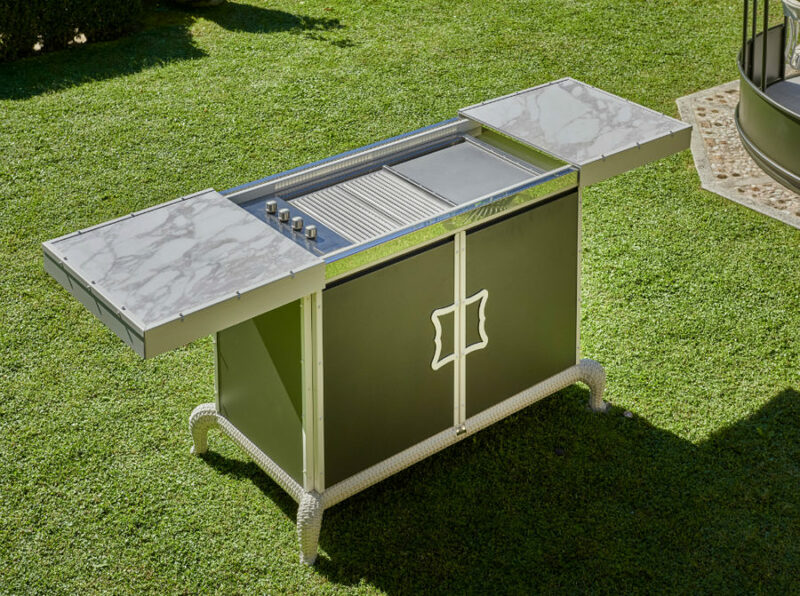 Modern materials like stainless steel, concrete, and plastic can withstand the elements, all the while looking smart and stylish. 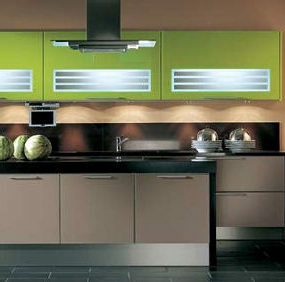 Wood is still very much a modern material because it is so versatile and can look good in any color. 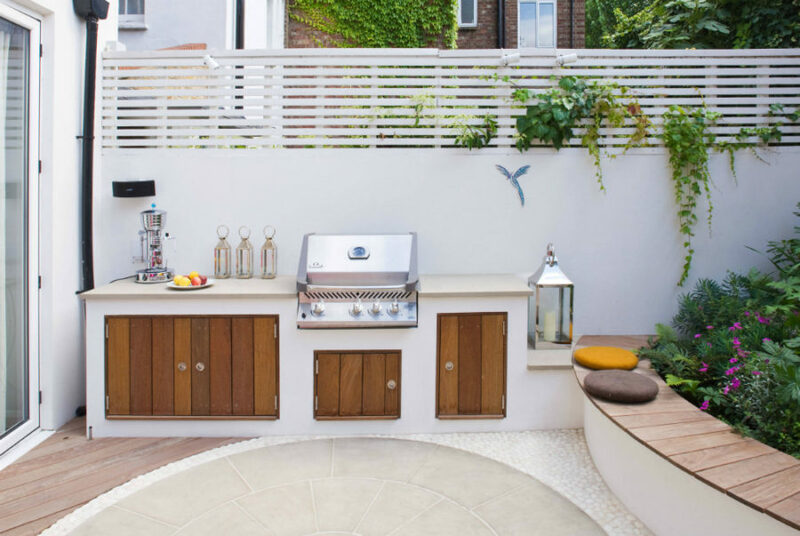 If you are set on building your own outdoor kitchen, try a combination of concrete and wood for a more contemporary look. 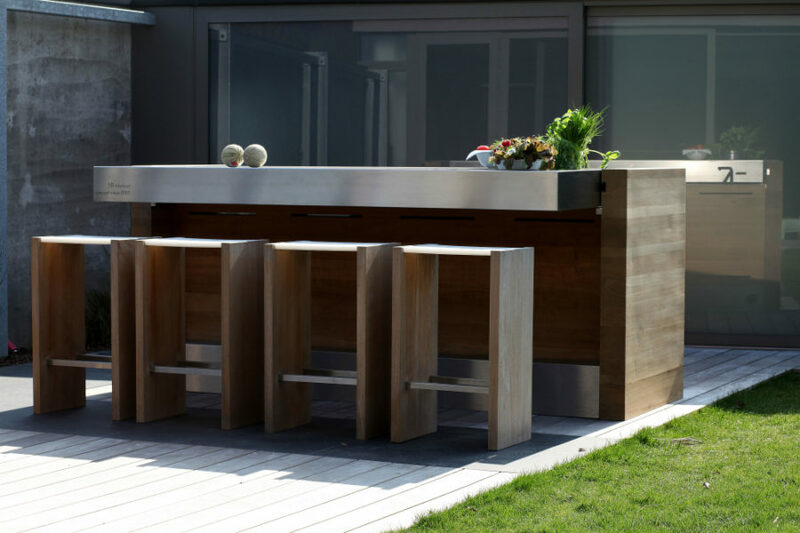 Stainless steel is a great option for modern outdoor kitchens as well because it’s so easy to maintain and see as a contemporary material. 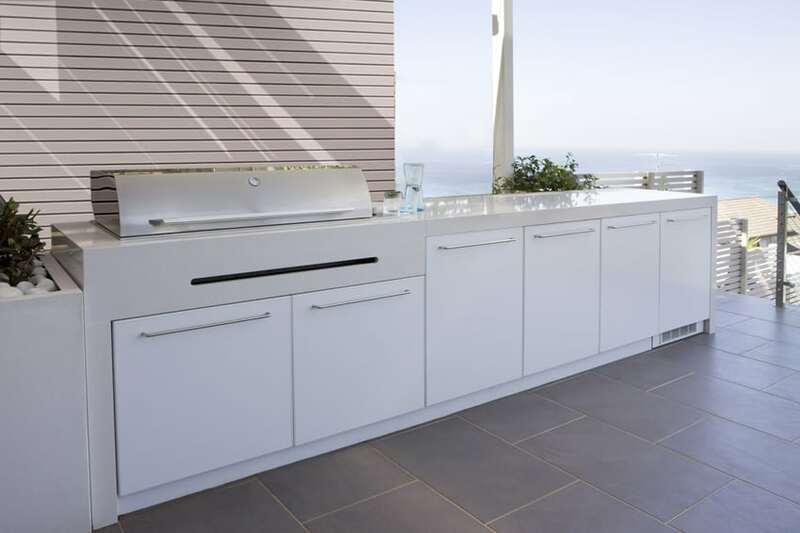 If you don’t want to commit to the design of your outdoor kitchen too much, there are always freestanding units that you can use almost anywhere. 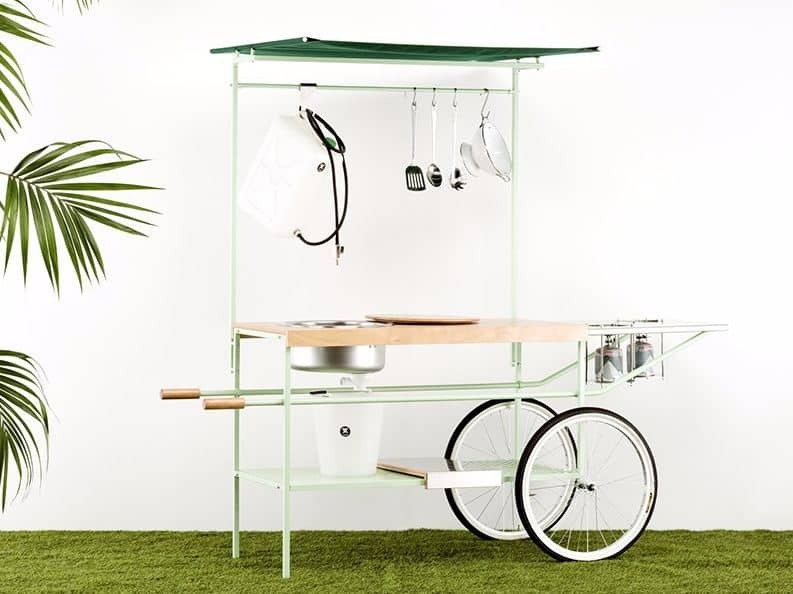 These are completely self-sufficient as well as mobile. 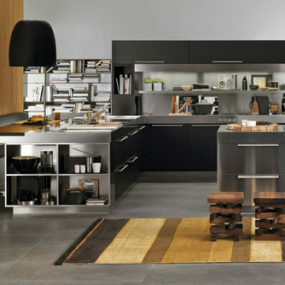 Free-standing kitchens have it all. 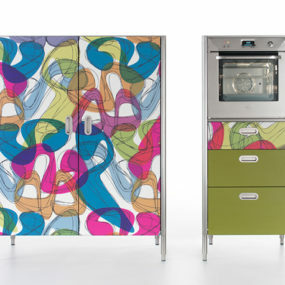 They come with cooking tops, working areas, storage, and so much more. 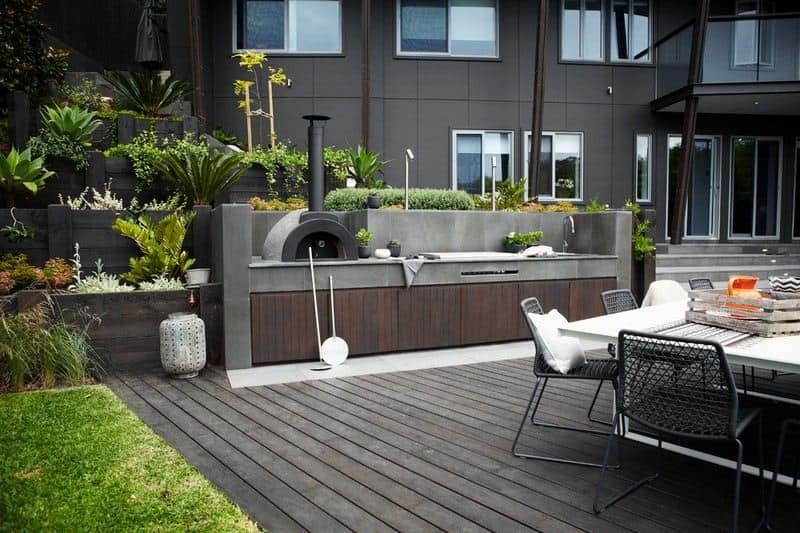 They are definitely feasible if you want to save space in your outdoors, and get all in one unit that is easy to install and work with. 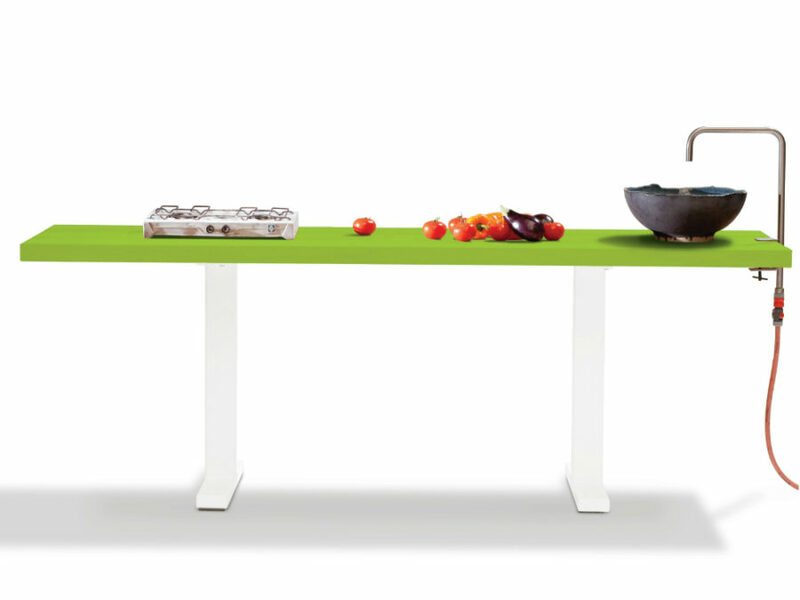 Mobility also allows taking advantage of different spots during various seasons. 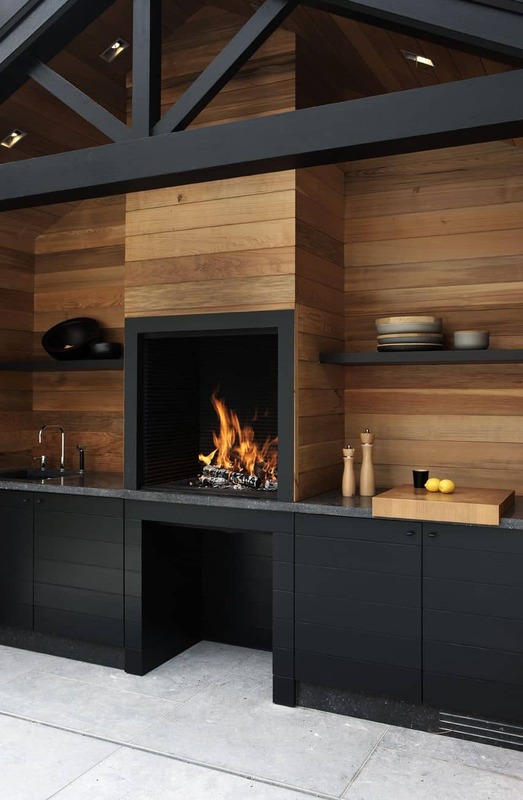 Thus, you won’t need to protect and worry about your outdoor kitchen when it’s winter. 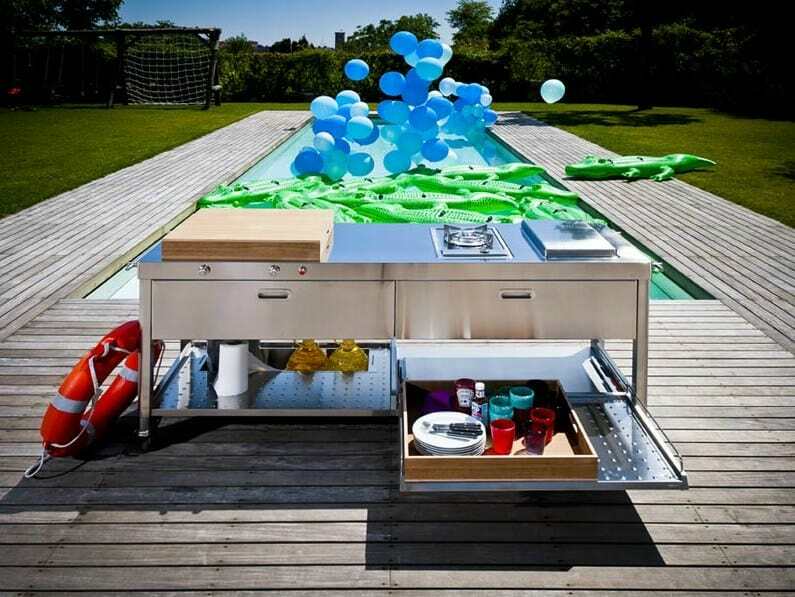 You can simply move it into your garage. 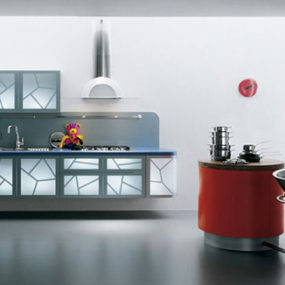 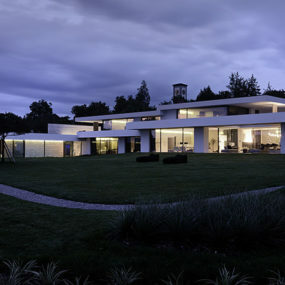 There are also in-between solutions on the market that look like full-fledged kitchens. 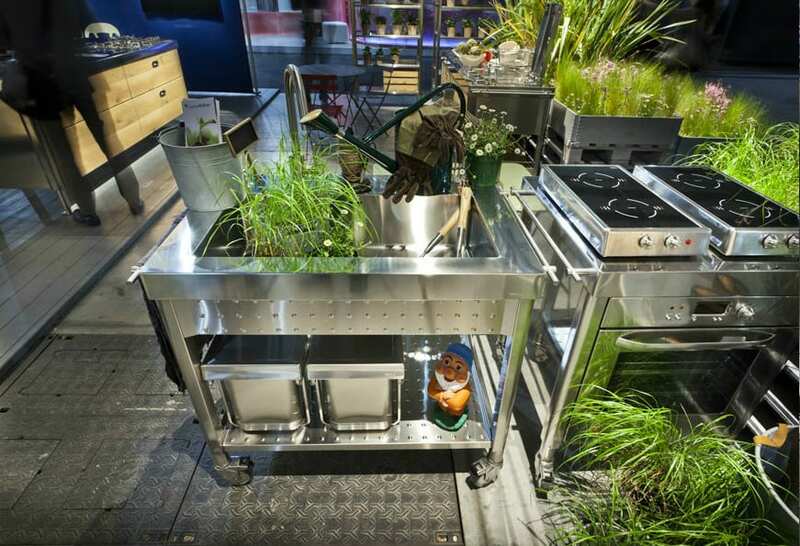 They will give you both the look and the feel of a real kitchen (or a field kitchen) where you can do all the same things that you’re used to doing indoors. 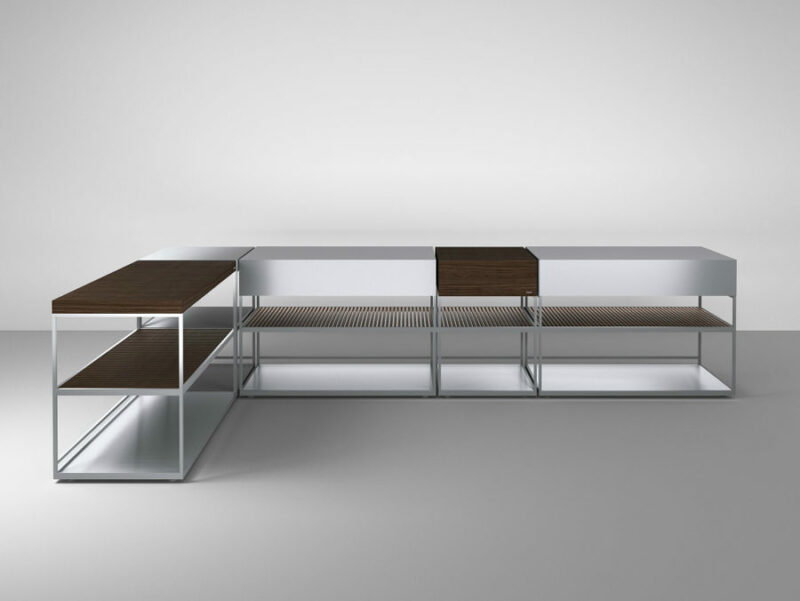 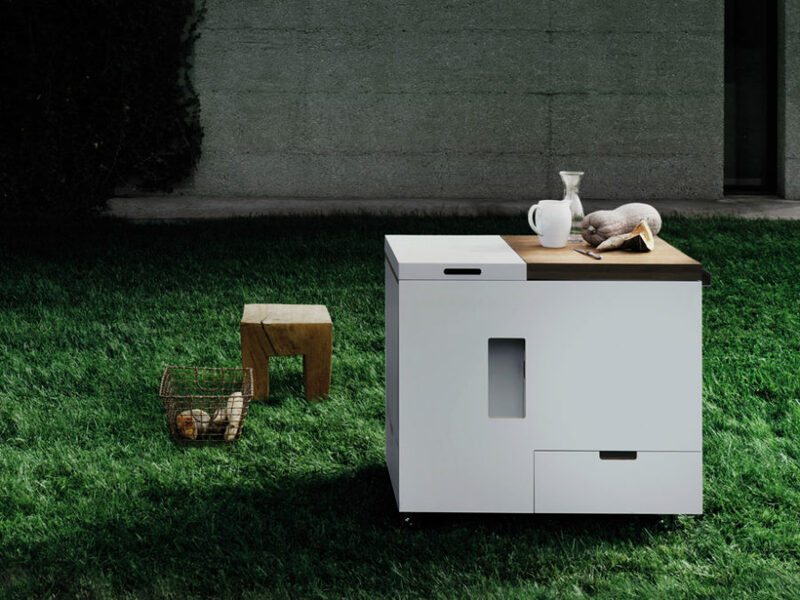 From Boffi’s AH16 to Lgtek Outdoor’s Window, these units are as self-sufficient as they get. 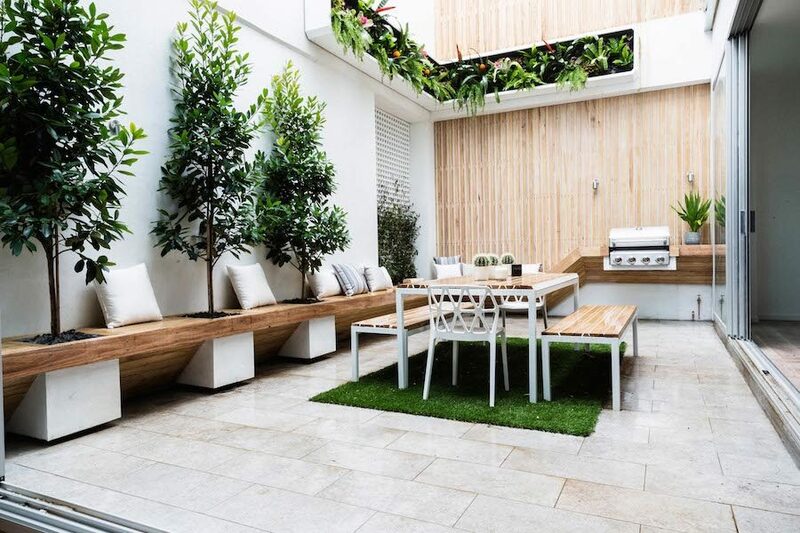 You’ll hardly need anything else, except for a table and few chairs, that is if you wish to eat outdoors as well. 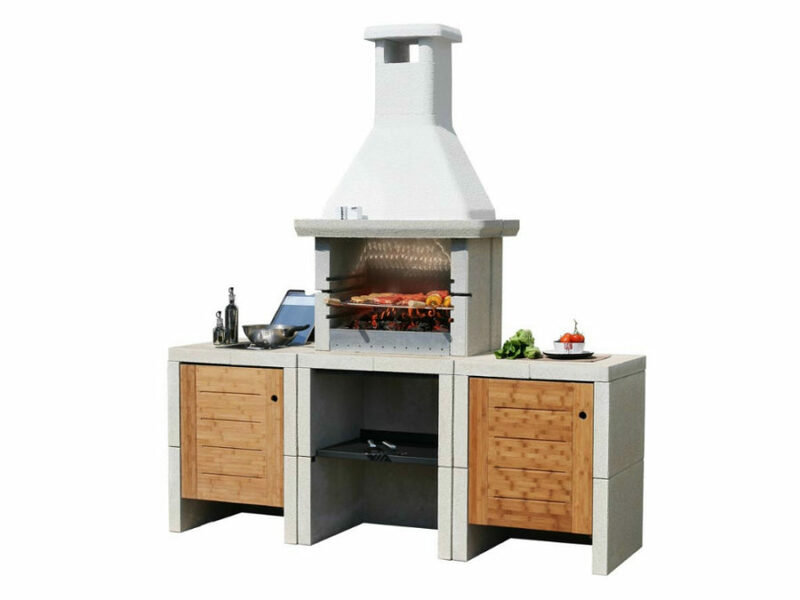 The real beauty of a ready-made outdoor kitchen is that you can choose whatever layout works for you along with the modules you use most frequently. 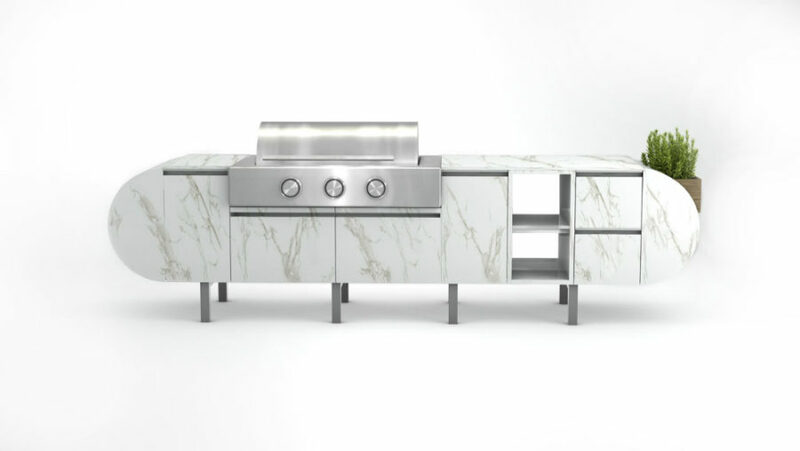 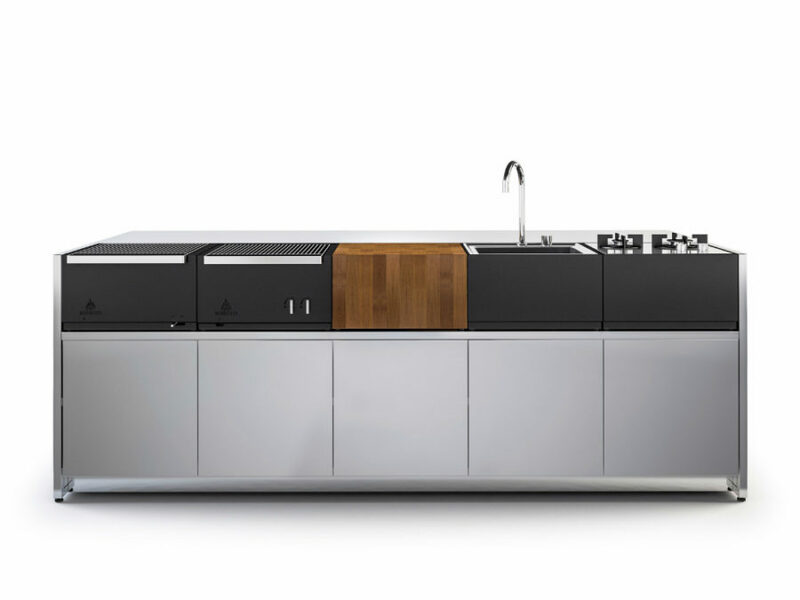 One of such modules is a kitchen island that seems to be the front and centre of an outdoor kitchen. 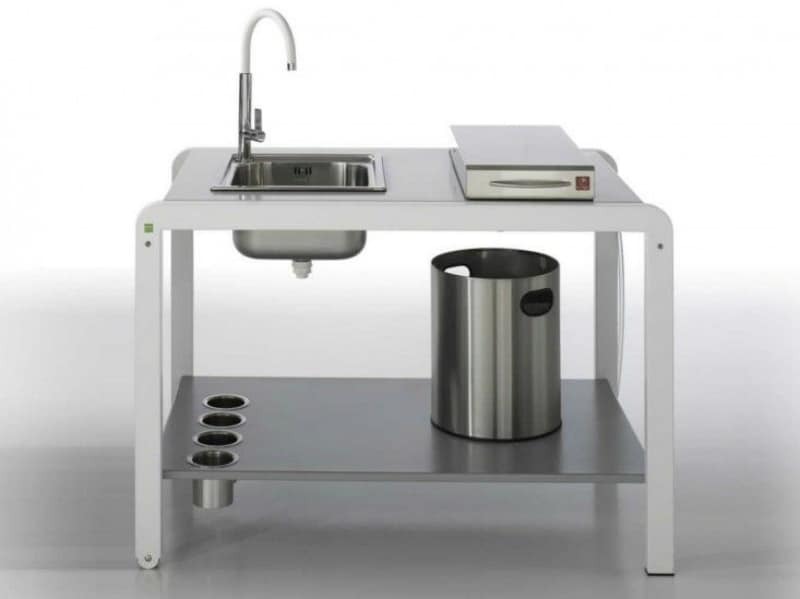 An island may become a sufficient base of operations if it’s equipped with all the right technology. 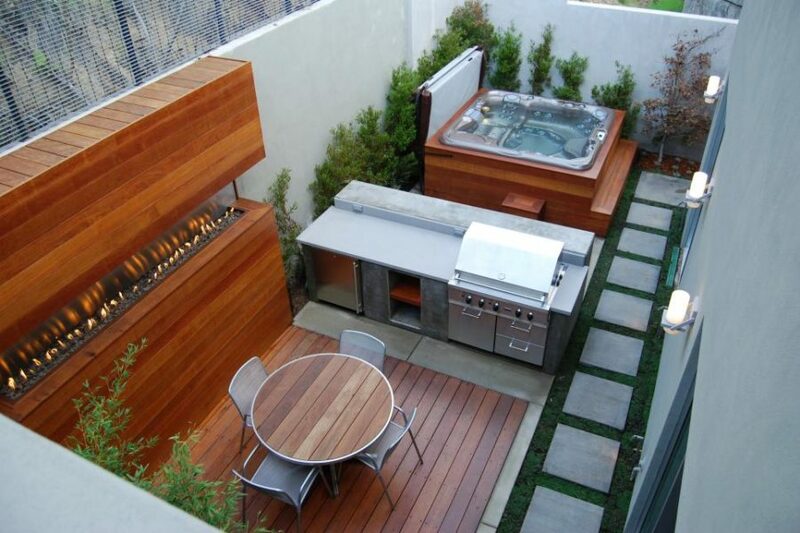 It also has a great potential to become an outdoor wet bar for entertaining guests while you cook. 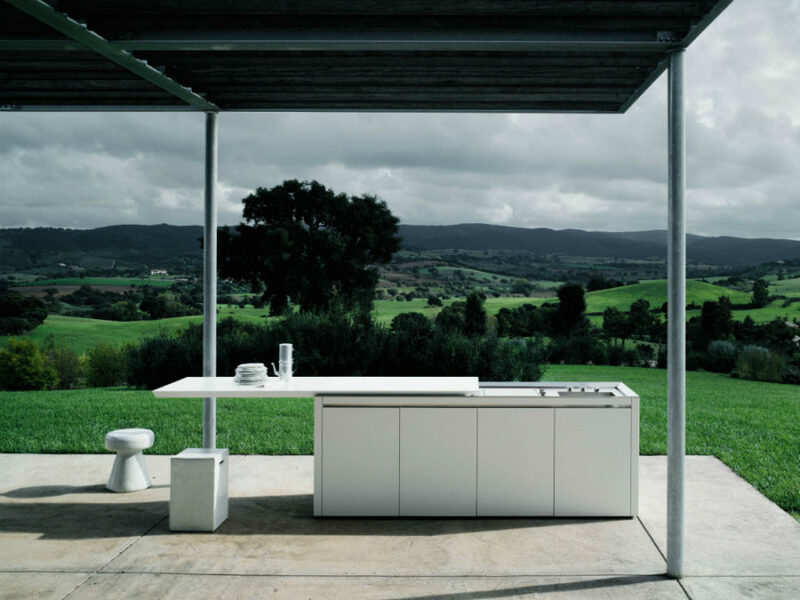 Talino by Filodesgin di Michela Gerlo & C.
An island is always easier to insert into the outdoor space than any other kitchen shape. 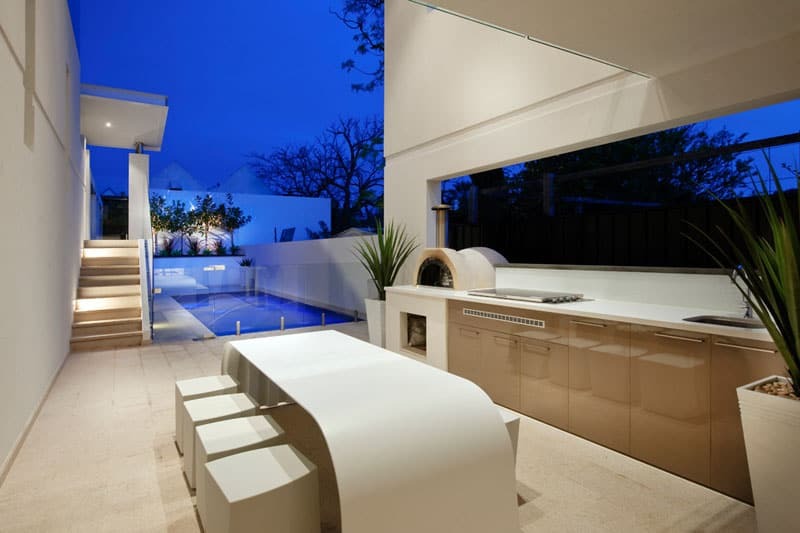 Sleek contemporary islands also give the outdoors a smart, stylish vibe. 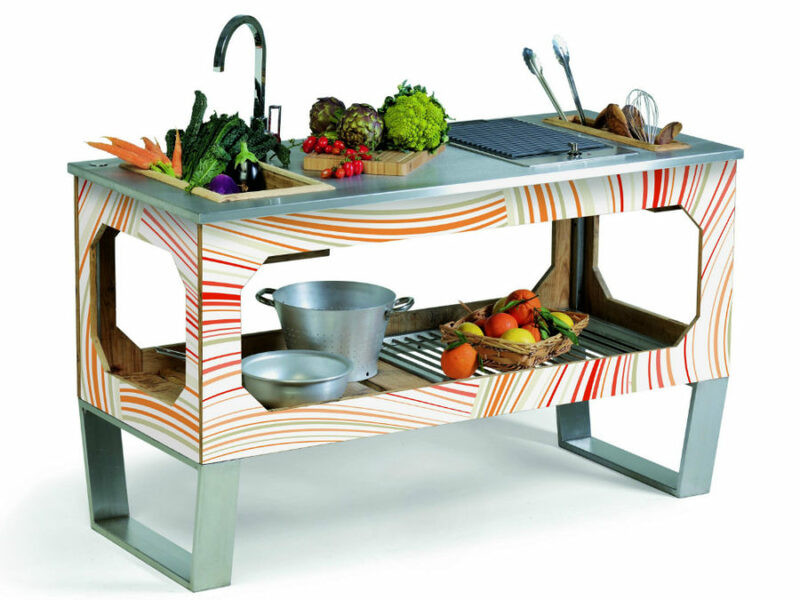 Another cool quality of a kitchen island is that it is very capacious when it comes to storage. 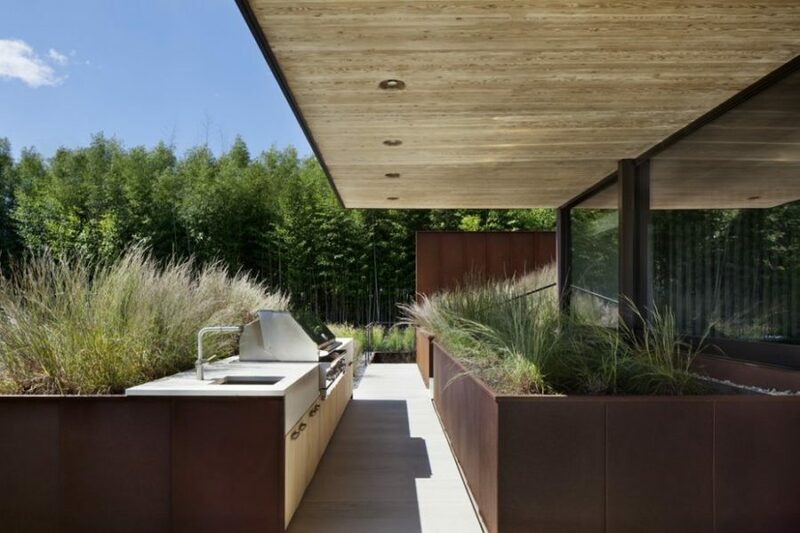 A modern garden is a place of so many things. 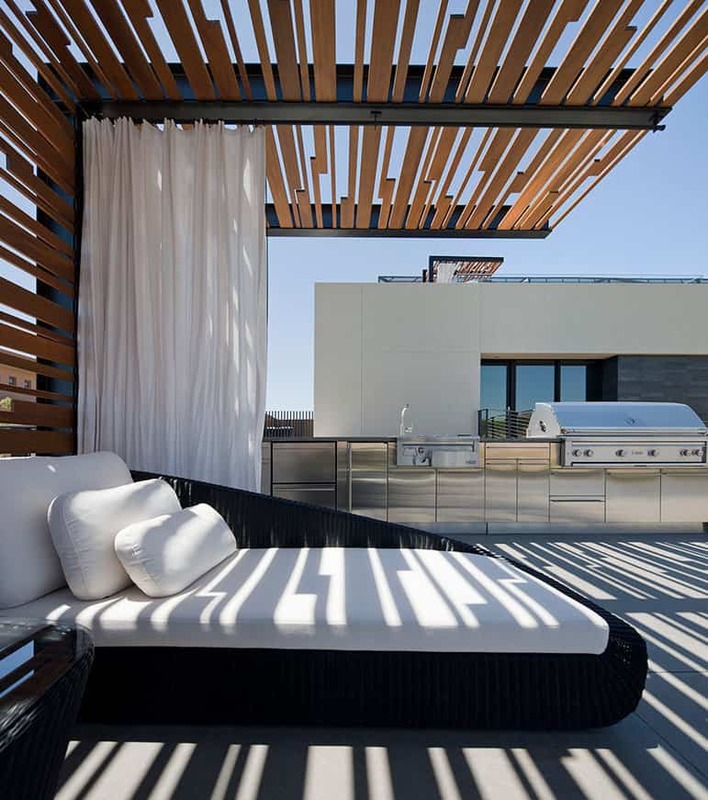 There can be an outdoor lounge, a hot tub, and even a dining room, but would it really be an ultimate personal getaway if it didn’t have a cooking feature? 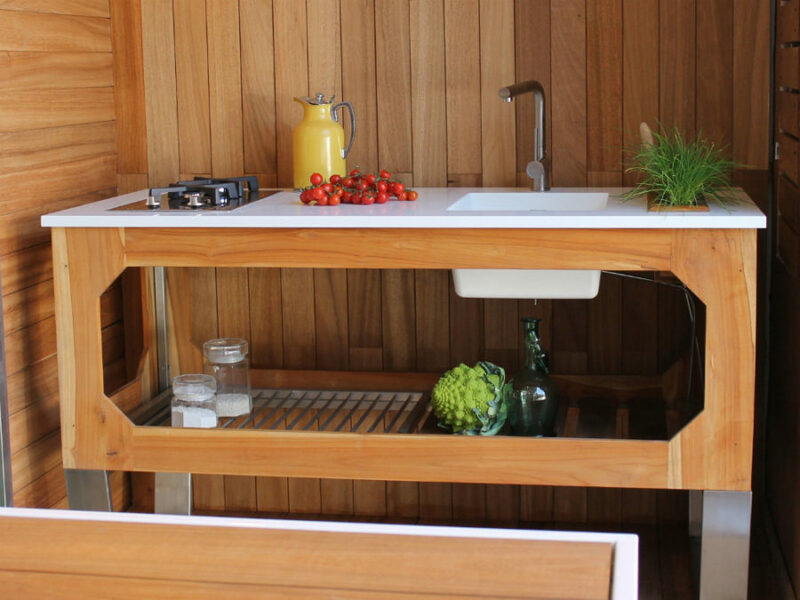 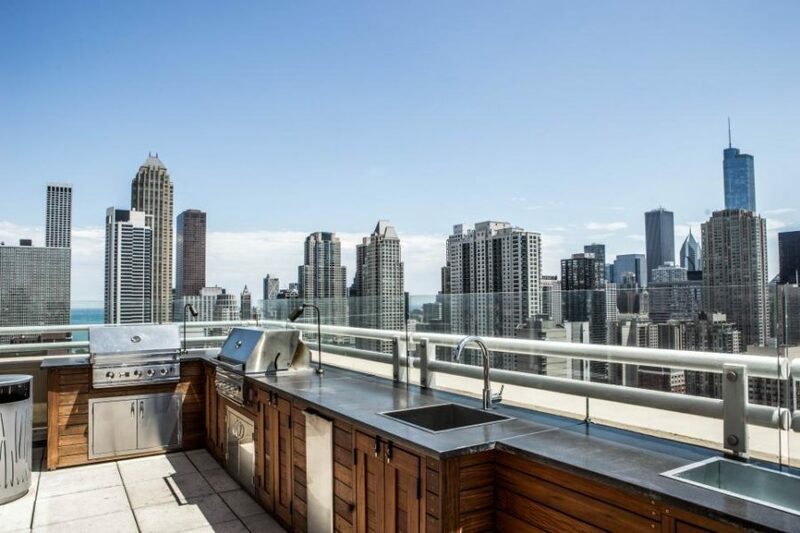 Modern outdoor kitchens are evolving much like the regular ones. 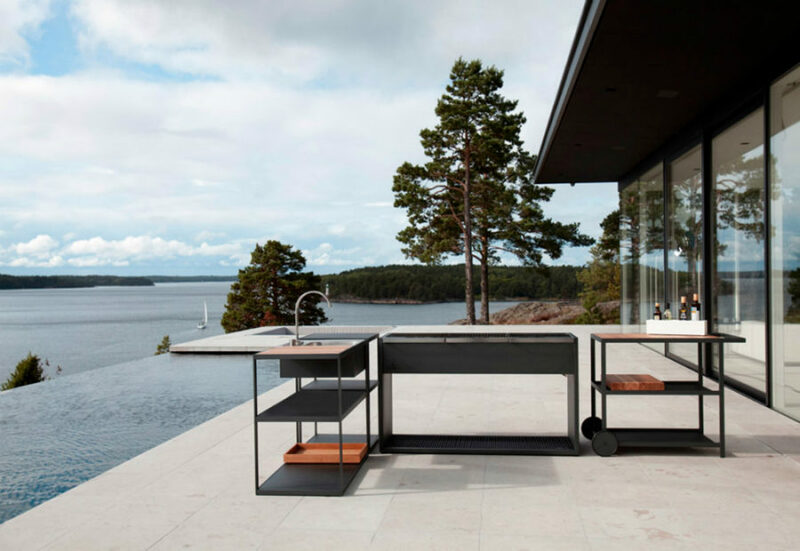 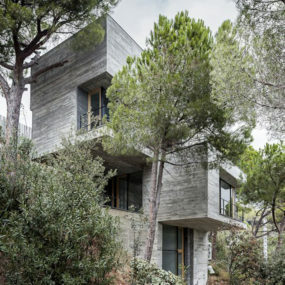 You can now find contemporary ready-made designs made just for the outdoors in manufacturers’ collections and not rely on the old building methods. 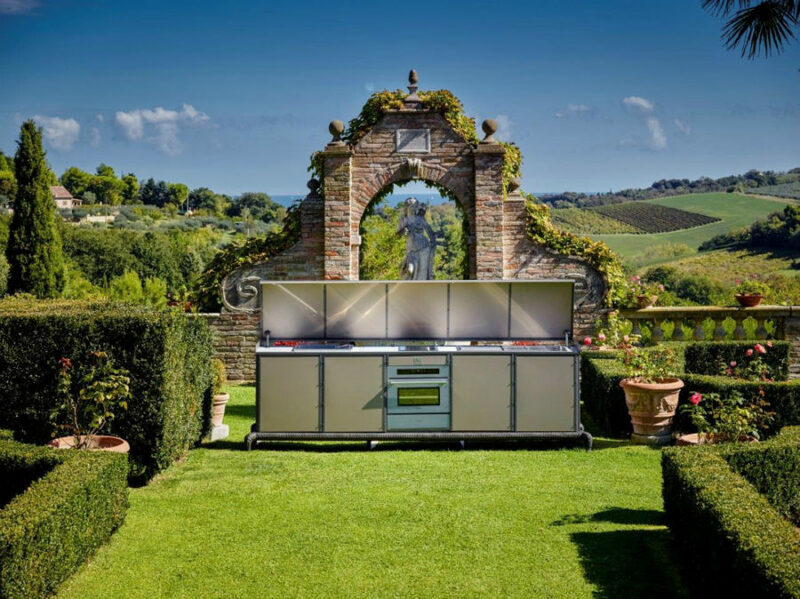 Instead of going with the same old brick or stone outdoor kitchen, you can really dress your outdoors in style and feel yourself a chef regardless of where you decide to prepare your meal.